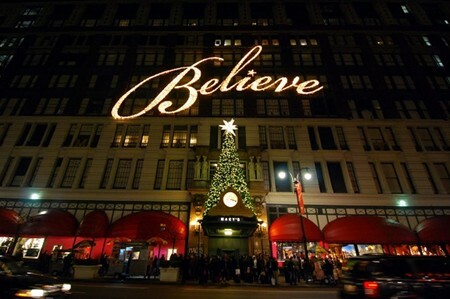 Holiday Lights Tour - New York is really at its best during the holiday season. The fantastic displays throughout the city are breathtaking. 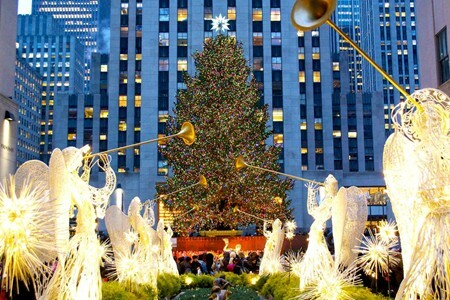 Of course the Rockefeller Center Christmas Tree is the star of the show, but you will also see the huge 57th Street Snowflake made of Baccarat crystal, the lights at Tavern on the Green, the tree at Lincoln Center, the holiday light show at Grand Central Terminal, the animated Christmas windows at Lord and Taylor, the fantastic outdoor holiday market at Bryant Park, and much more. Don’t miss this one-of-a-kind Christmas celebration starring the Rockettes®! We bring you the best of the season with the unforgettable Living Nativity, the dazzling Snow scene, and the charming rag dolls of Santa's workshop, a returning fan favorite! Join us this year at Radio City® and make this holiday spectacular!